One of the rarest skins you will ever see. In store at InstantLOLSkins. Available on most servers. May require a server transfer. 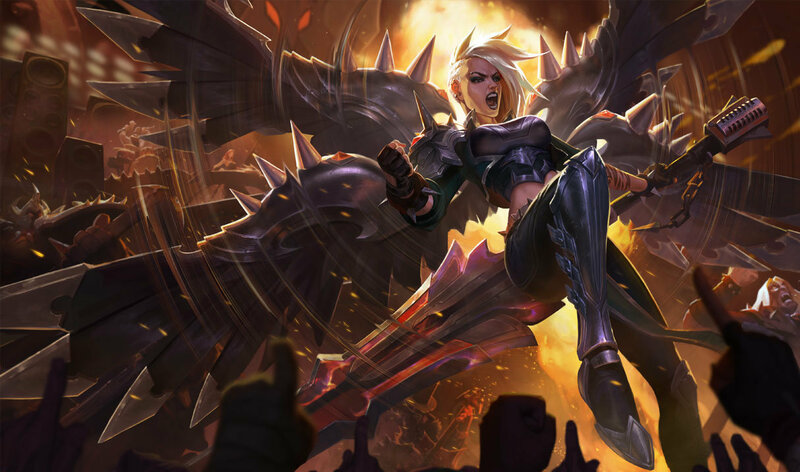 Silver Kayle in stock for a great price! You can buy them cheaper from lolskinshop. 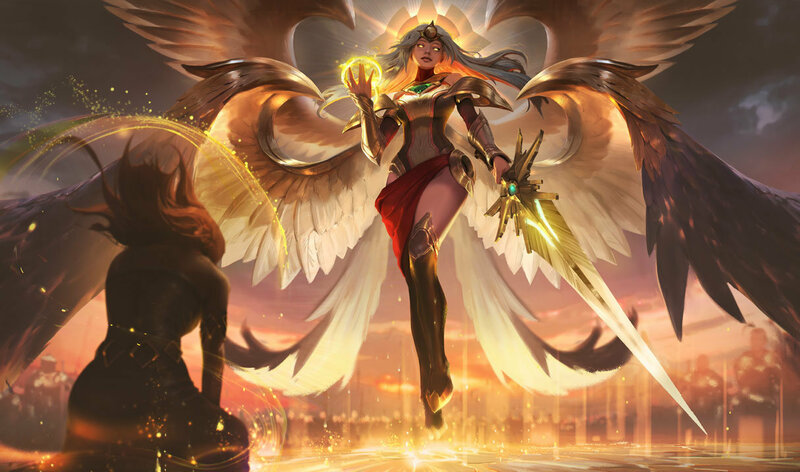 I got my Silver Kayle from buying the physical copy of LoL from Wal-Mart. I got lucky, because it was hidden behind a bunch of COD games. Lmao. They don't have it on the collecter's pack anymore, so you have to get it on Ebay for an expensive price, moron. no u cant get it for 975? 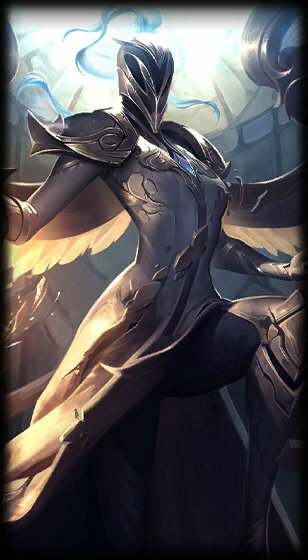 I have this skin on my account lol. 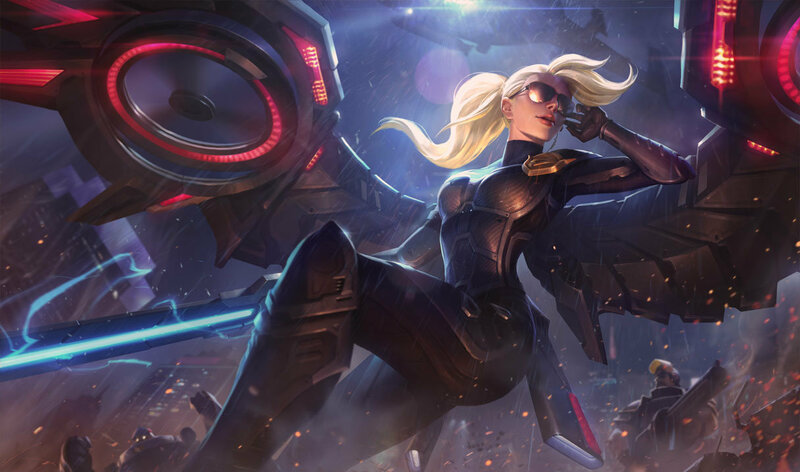 lol guys i saw 1 idiot bying this skin on ebay for 135$!Morons u can take that skin on the digital collector's pack for only 975 riot points! WAKE UP!! 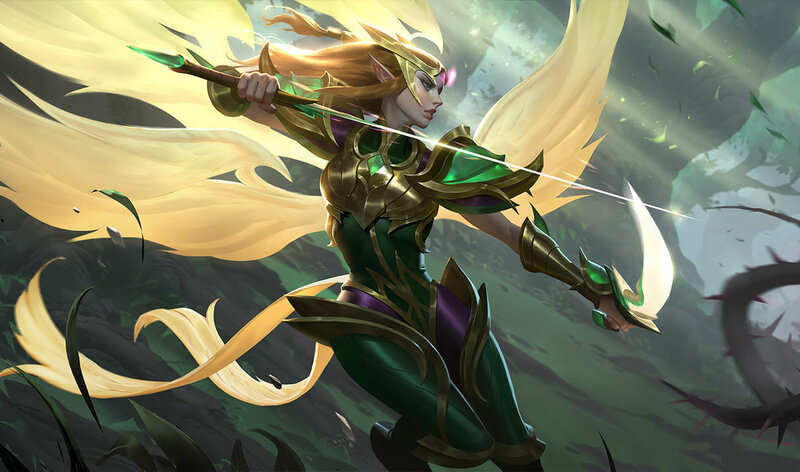 Seeing people buy this skin for $153.50 on ebay makes me cry. 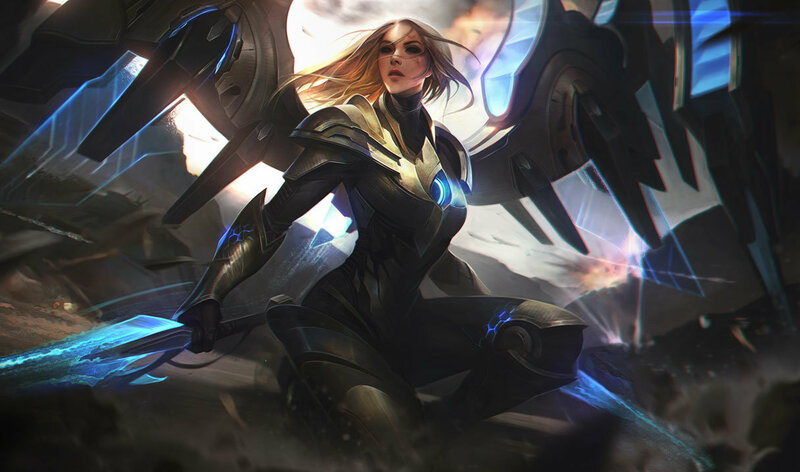 We need sexier skins for Kayle, that's why. Oh, i just realized the sarcasm. Derp. 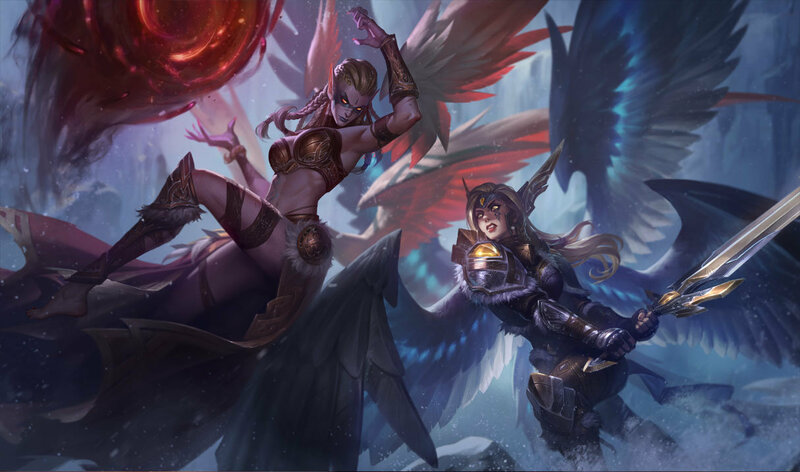 .... Teemo and Annie have the msot skins out of every champion. Is there a way I could get this skin in Europe? 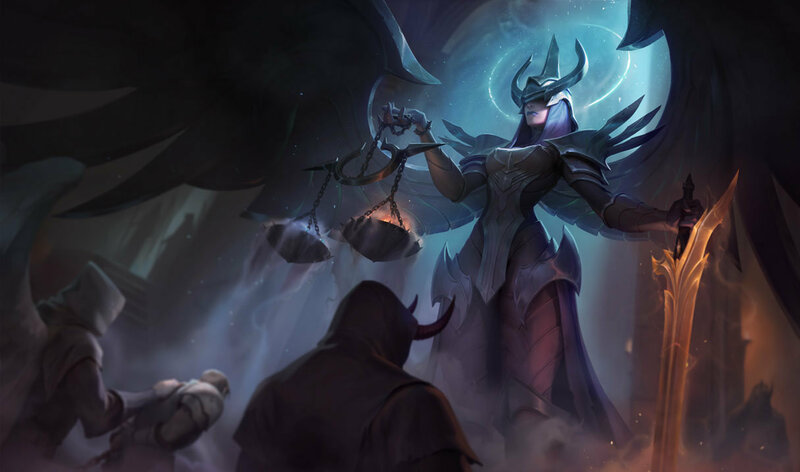 They said there is gonna be a new skin for anivia, and it's going to be a good one. Lets hope! Oh thanks! I see it now. Kind of pricey. Amazon sells the unopened box for $90. nope they have some instock, i just bought another one as a Christmas present. you have to put the w w w . then copy the ebay link. Wait, how does that work? You can swap codes for skins that are in the vault? 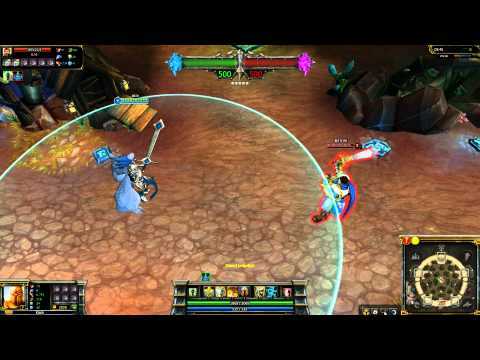 Riot has allowed to change skins before 31-12-2012 if the post on the forum get more than 300 upvotes.!! Teemo already has a ton of skins, some other champs are seriously lacking. why is this skin not in the store anymore? I cant find the retail edition anywhere. Can you send me a link where I can buy it? yes u can, but they are really expensive. Can you still buy the retail edition to get this skin? You can purchase a retailed version of the game on amazon. 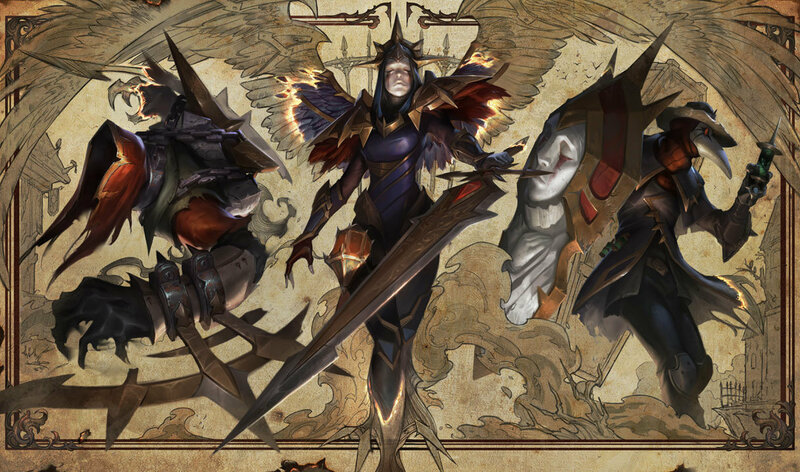 However, that is over $107 and I wouldn't recommend it, even if I love kayle so much. how can u get this skin ? we have more than enough Teemo skins.